I got the Sha’tar tabard as my country. I decided to use my mage for this as she is relevant to the BC era 😀 and has lovely long legs. Anyway, I have to let JD know, so you guys are getting this before anyone else!! This will be the only one I can post up here as all voting is anonymous on the outfits. 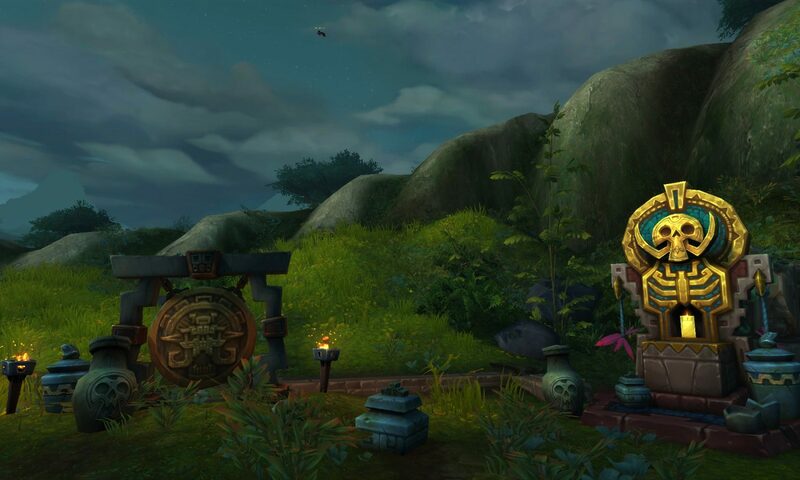 Waving her Sha’tar flag proudly! God awful ugly colours let me tell you, but I am loving the outfit I put together 😀 I hope these pictures are better quality, they looked awesome on my pc, but not sure if they lost quality when i uploaded them, and my work computers are so old, I can’t tell if they are nice or not. I think this looks pretty great. Good luck! Thanks Devee 🙂 I can’t wait to get into the other outfits! 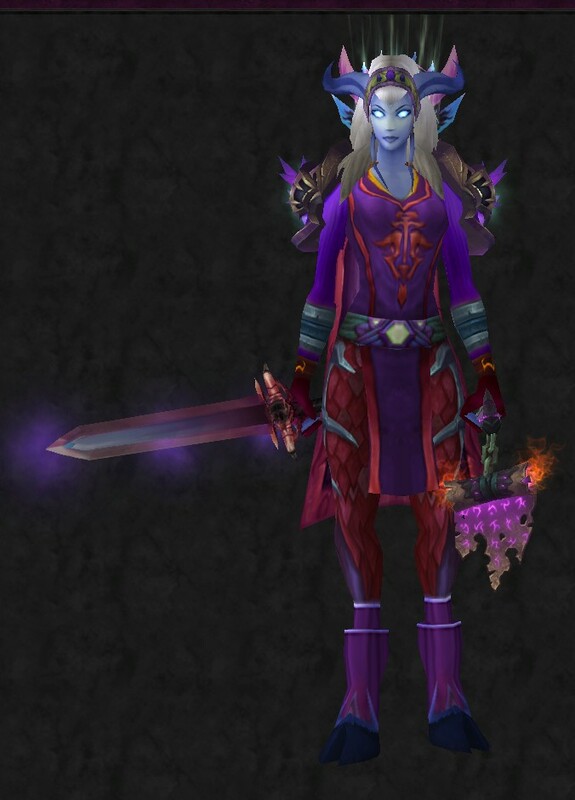 I do love me some transmog! I agree with Devee. I thought you might pull one of the colours, but using the tabar’s palette for the full outfit turned out really well! Thanks JD, I was trying to not make the entire outfit those colours, but I was trying to keep it all mage wearable gear simply to get into the right frame of mind for the rest of the comp. I like it. Nice and bright, would definitely stand out in a parade. Previous PostPrevious What did I just do!